For the Enthusiast AMD build we chose the Ryzen 7 2700 as our processor. The be quiet! - Dark Rock Pro cooler will keep the processor cool and stay quiet while overclocking. The R7 2700 is an unlocked processor so we set the parametric filters for X470 ATX motherboards that support up to 64GB of DDR4 memory, six SATA 6Gb/s devices, multiple expansion cards, and crossfire or SLI functionality. With our increased budget we selected 16GB of RAM. The parametric filter finds the best price on 16GB kits of memory that are within AMD’s recommended specifications from DDR4-3000 to DDR4-3400. At the current time, using memory rated over 3400mhz is not advised without doing extra research as DIMM support can be hit or miss. AMD is working on releasing additional BIOS updates to add better compatibility for higher frequency memory. 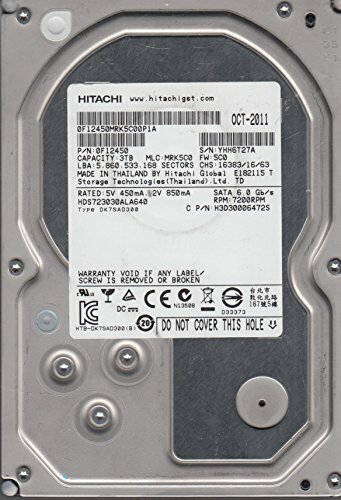 Using the parametric filters this build will incorporate an m.2 SSD with at least 500GB of space and a minimum 3TB of mechanical storage at 7200rpm. With this budget we decided to go all out on the graphics card. 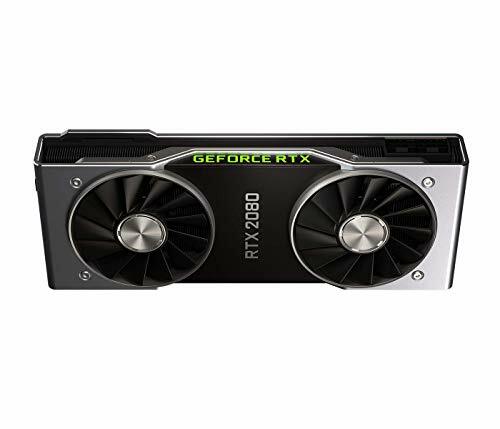 The Nvidia GeForce RTX 2080 is one of the single best cards on the market right now. At 1080p or even 1440p you will not have any problems with AAA games and the RTX 2080 is perfectly suited for VR gaming as well. When using an RTX 2080 you should consider stepping up your monitor to a 120/144hz screen for the best gaming experience. All of our components are housed in the Fractal Design Meshify C Dark TG case. This case has a tempered glass side panel, room for enthusiast CPU coolers, watercooling radiators, and front panel USB3.0. 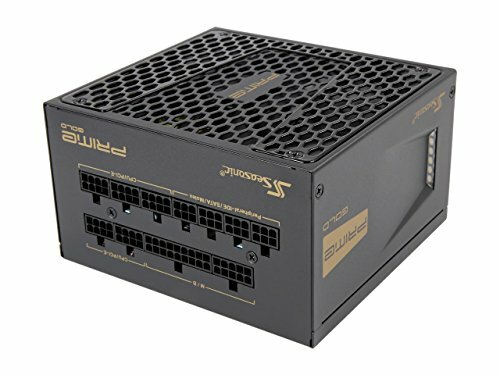 For our power supply, we're using a parametric selection of well-reviewed fully and semi-modular units, all of which are 80+ Gold certified, have two EPS cables, and provide more than enough power for this system while at stock clocks or overclocking.